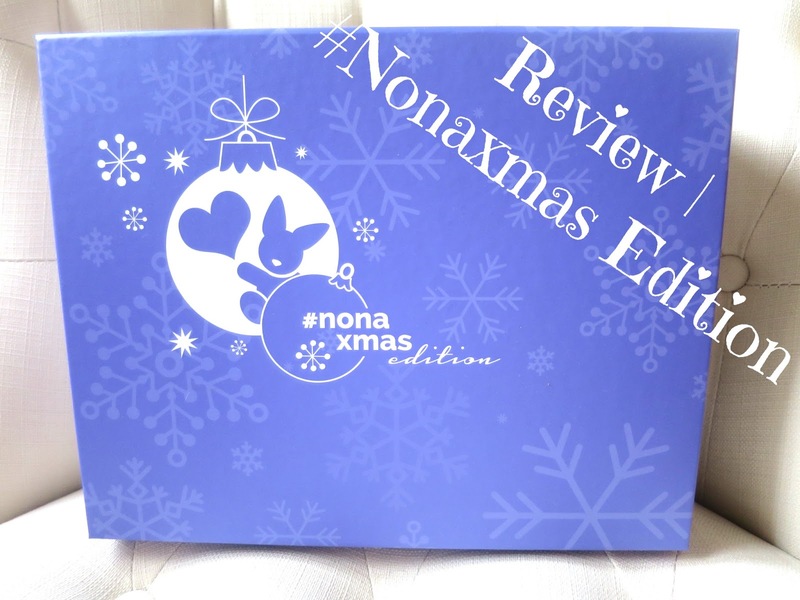 This month has been such a festive blur, I completely forgot it was time for another Nonabox review! 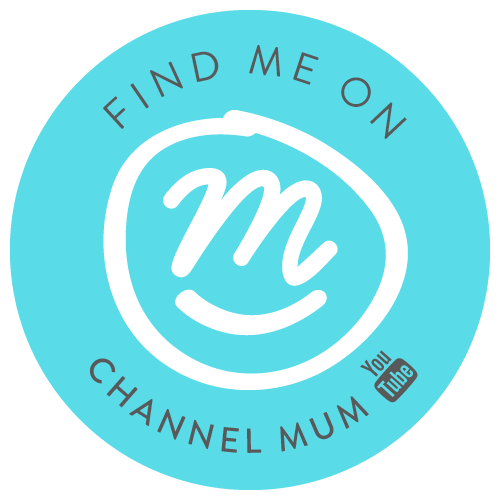 This is the third box we have been sent to review, but in case you aren't aware of the wonderful Nonabox, they offer a monthly subscription for mums to-be, and mothers and their babies up to the age of two years. Each box is tailored to you and your baby, using the best-loved brands out there. 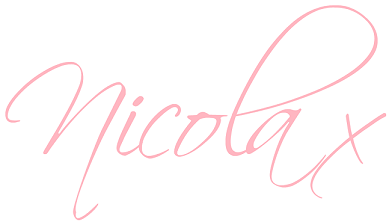 ...You can read my last two reviews here and here. One of my favourite things in this months box has to be the nasal aspirator. It's something I keep meaning to get for Aria, as I know there will be a time in the not so distant future where she gets herself a little snotty nose, and will need some sort of relief! I also really like the look of the baby food, although have not yet tried it out. However, for it being packaged for Christmas, I did find it disappointing there was nothing Christmas related inside. But I did like that I was introduced to a few new brands I have not heard of before, so I'm looking forward to trying out the lovely goodies we did receive. If you would like to subscribe to Nonabox, follow the link here! *We were very kindly asked to review the Nonabox. However, all thoughts and opinions are my own.